While your here, click on the VISITOR COMMENT tab and let me know what you think of the site. 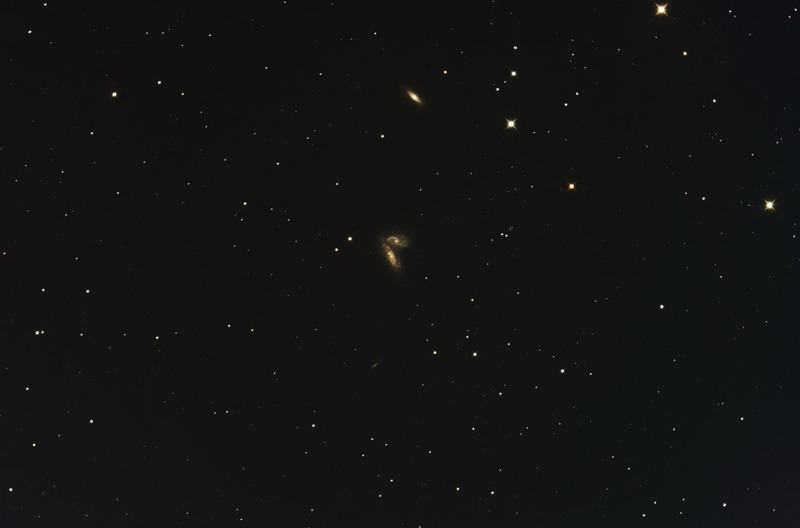 10-600 second subs Captured, Combined and Processed in NEBULOSITY 4. Final adjustments done in CS4. To view this image taken by the Sloan Digital Sky Survey (SDSS) click HERE.